Start Emoji, the New Global Language? The days of English as a global language may be coming to an end—it might be replaced in the near future by icons of smiley faces, cats and hearts. While more than 1.5 billion people speak English, 3.2 billion use the Internet, three quarters of them through smartphones equipped with emojis. More than 90% of social networking users communicate through these symbols and more than 6 billion emojis are exchanged every day. This kind of message has become so common that the Oxford Dictionary named the “Face with Tears of Joy” emoji the Word of the Year 2015. The word emoji, which comes from the Japanese e (“picture”) + moji (“character”) are single-character glyphs created in Japan in the late 1990s, but which only reached a global audience in 2011 when Apple included them in the IOS 5 operating system. 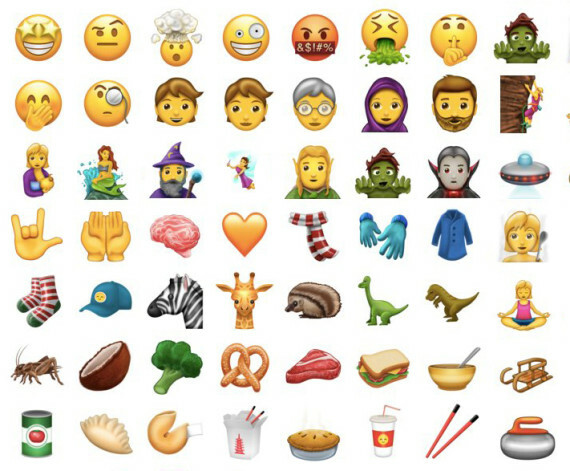 Since last May, when the US consortium Unicode—which includes technology giants such as Facebook, Google and Microsoft, among others—released version 10 of its standard international encoding for all computer-based text (which includes emojis), there are about 1,900 images to choose from. But what are they good for? Vyvyan Evans, an expert in communication and cognitive linguistics and author of The Emoji Code, explains that these icons help to reproduce in the digital environment almost all the characteristics of human communication in the real world. The symbols work in a manner similar to non-verbal cues in face-to-face interactions (body language, intonation, and facial expressions) and communicate the nuances of mood and emotion between people who cannot see the gestures of their interlocutor. “70% of the meaning of an oral conversation comes from non-verbal cues. Emojis add personality to the text and generate empathy among users, an essential thing for effective communication,” says Evans. The expert disputes the idea that emojis are a millennial thing and a threat to formal communication. The reason is that, firstly, a survey conducted in 2014 in the United States showed that only 54% of the users of these symbols were in the age range between 18 and 34 years, and secondly, because he considers that, in fact, emojis make it possible to have more effective communication. “Emojis fill the digital world with non-verbal signals that tell us how to interpret a message,” he explains. 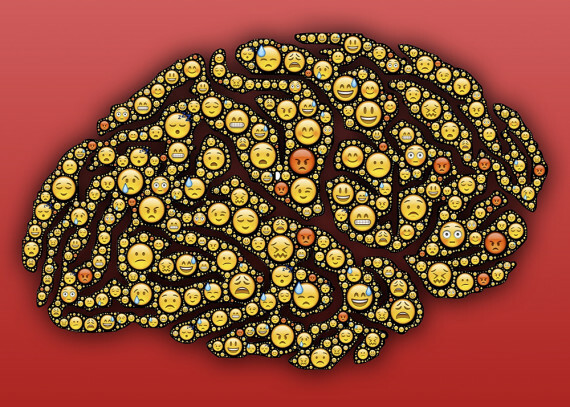 Psychologist Linda Kaye, author of a study on the role of emojis in human behaviour, comments that many users who participated in her research also reported using them to help make a written message less ambiguous. “That reveals that these symbols are not purely emotional, but they add layers of complexity and clarity to communication,” she says. Kaye has her own arguments about the potential of emojis as the first truly global form of communication: “They may be the best tool for communicating with non-speakers of the same language and a system that is not too affected by different cultural conventions.” An example is Instagram, where the icons replace the textual forms of Internet jargon. The abbreviation “LOL” (an acronym for lots of laughs or laugh(ing) out loud) has been replaced by smiling emojis, which, unlike many abbreviations, are instantly recognizable by users of that social network around the world. Emojis change and evolve in a similar way to natural languages—some are more popular when used as slang for something other than what they are supposed to symbolize—. Evans points out, however, that these icons do not constitute a language because they do not have a grammar that allows them to be combined into more complex units of meaning. “But that could happen someday,” she says. Graphic artist Joe Hole took a step in that direction in 2015 by translating to emoji the novel Alice in Wonderland by Louis Carroll. Hole combined more than 25,000 symbols to form the sentences of the book and has done the same with Pinocchio and Peter Pan. Graphic symbols are so globally recognized as a new communication code that there have already been cases of people being arrested for using icons considered threatening. In 2015, US teenager Osiris Aristy, then 17, was charged with terrorism for a Facebook post with gun emojis aimed at a police officer. The young man claimed that it was a protest against police violence towards the black community and the jury acquitted him.